If you are locked out for any reason or cannot get at valuables in safes or other secure locations, then do not panic! 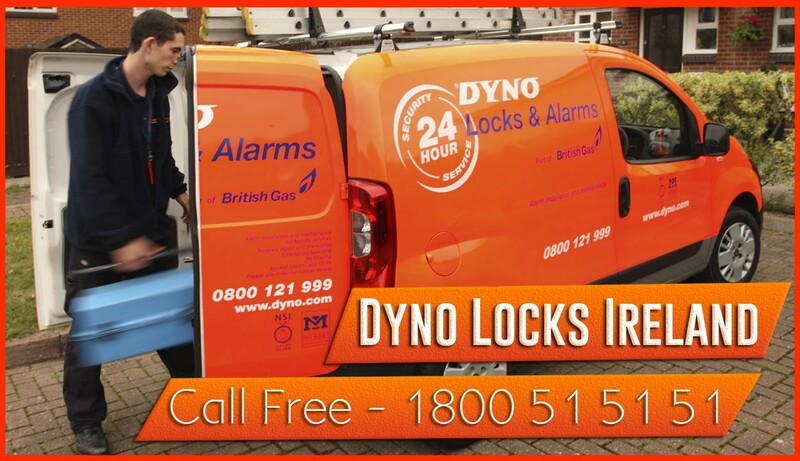 The nationwide team of Dyno-Locks experts offers quick and effective emergency locksmith services in Dublin to open any lock or safe. Using the latest techniques our locksmiths in Dublin are able to open virtually any lock.